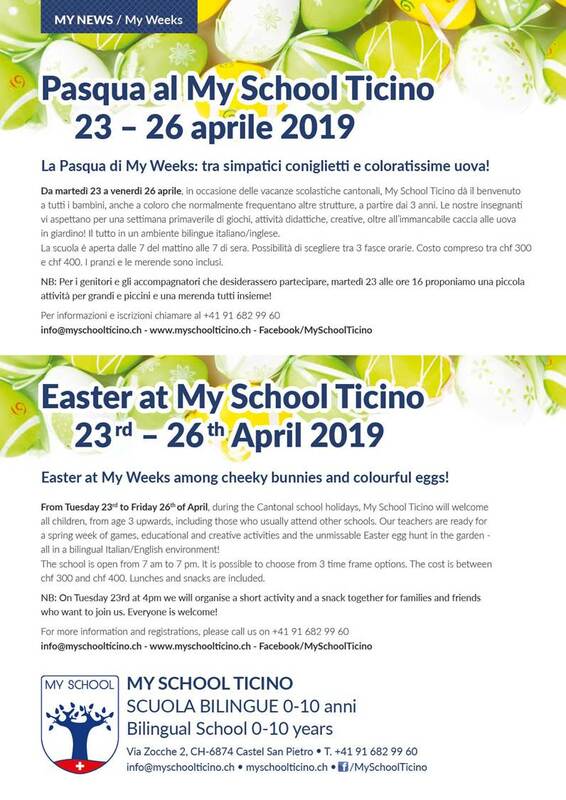 My School Ticino is a bilingual school for children aged 0–10 years and was founded on the initiative of the Medacta for Life Foundation. The school aims to encourage the development of new generations in a context that promotes their well-being and interaction. The school takes into consideration the needs of the children, their families and the surrounding area. Please turn your mobile to see the images.